Ceph is a free storage platform, which aids in efficient file storage from a single distributed computer cluster. Ceph ensures high data availability by distributing without a single point of failure. 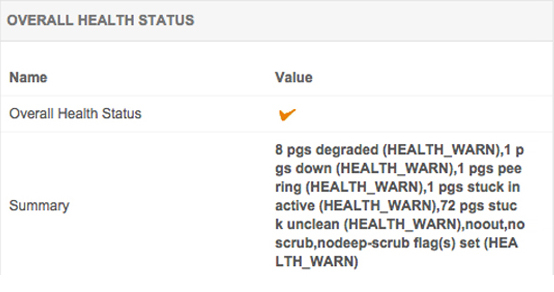 Get deeper insights into the overall health, performance and availability of Ceph clusters, with Applications Manager. 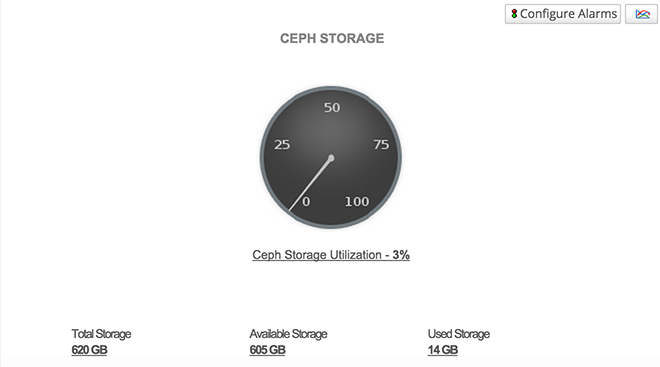 Applications Manager also provides information about the health, availability and storage capacity of Ceph clusters. View details like health severity, latency time checks and monitor rank details etc, to determine if the admin server is down, and to transfer control to the next in line. 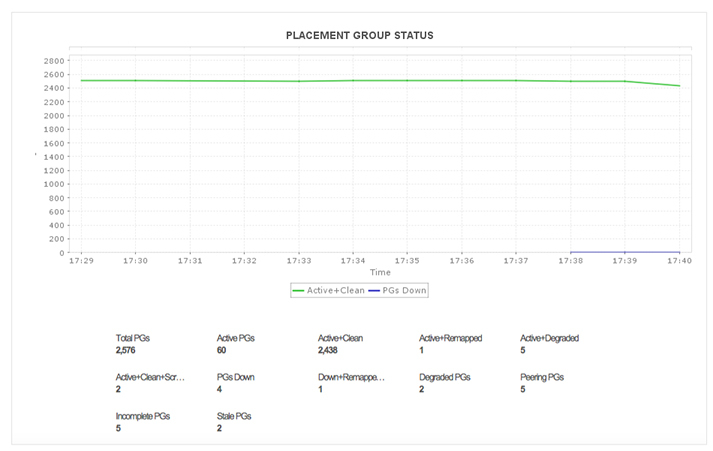 Get a report on the status of the placement groups, and detect any inconsistencies, or replication of objects in placement groups. Also, get to know the states of PGs that are unclean, inactive ,undersized or degraded. Ceph OSD stores data, handles data replication, recovery, backfilling and rebalancing. 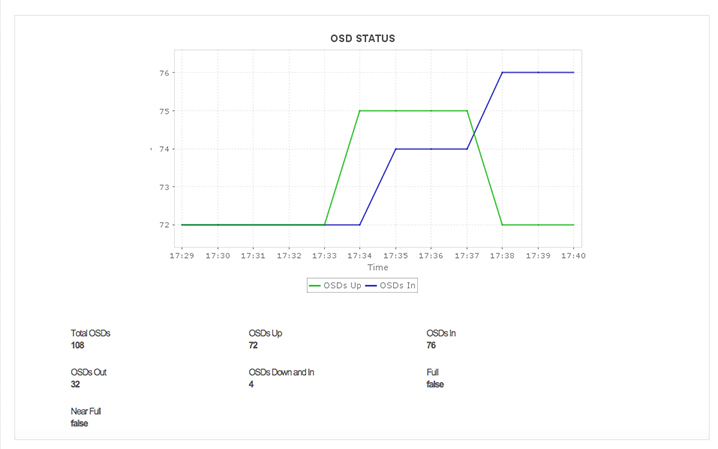 Applications Manager helps detect OSDs which are in the cluster and not in the Up state. 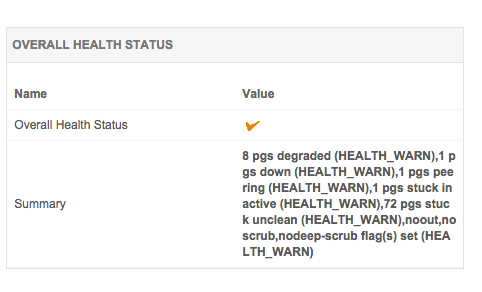 Get more insight into the performance and health status of each monitor in Ceph and plan for resource allocation. Also get to know about the free space available in the cluster and its overall storage capacity. 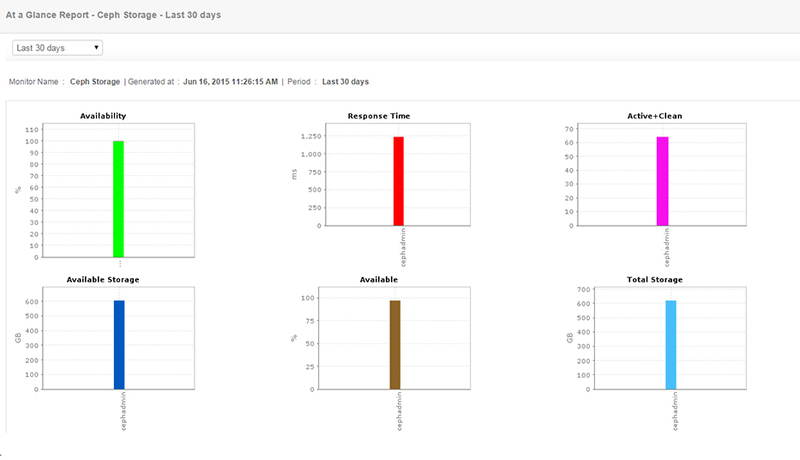 Get details about the health, availability and response time of Ceph storage service , with the help of out of the box reports and dashboards.